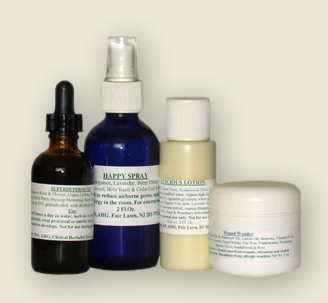 These products are all handmade using the finest natural ingredients, organic wherever available. We offer Salves and Extracts. Product Shipping is $8 per order. Payment method is Paypal or telephone order 201-797-2583.